Check out our Summer Programs 2019 brochure to see more on these and other programs by clicking here. This basketball clinic will focus on skill development (dribbling, shooting and passing) and physical training. Daily games and a skills competition on the last day will round out the week. Join us in our air conditioned gym for a week of learning and fun. Click here to register for Basketball. One week clinic: July 8-11; 2:30-5 p.m. This year we will offer two Field Hockey clinics. This field hockey clinic will focus on the fundamentals of the game such as basic stick work, field positions and rules of the game. Students may enroll regardless of experience. Incoming 9th graders will benefit from this camp before preseason try-outs in August. Each player should bring her own stick, mouth guard, shin guards, water bottle, cleats, and sneakers. Click here to register for Field Hockey. One week clinic: July 15-18; 2:30-5 p.m.
Field hockey is becoming increasingly more popular in the early grades. 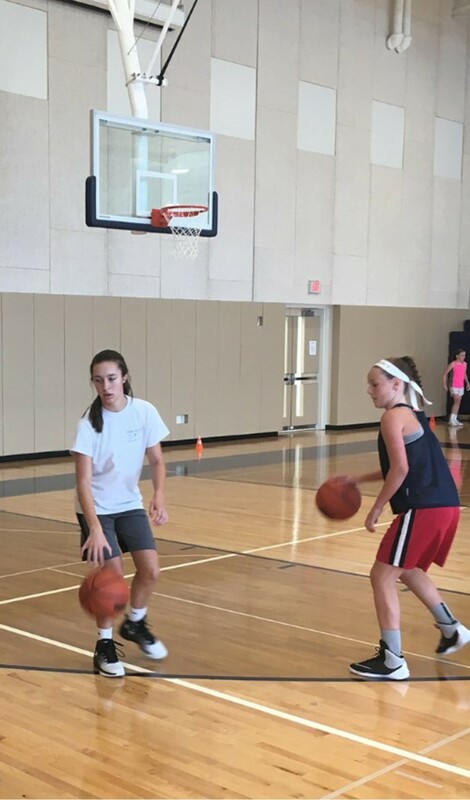 This clinic will focus on the basic fundamentals of the game using fun games and drills in order to help you understand the rules and become a more experienced player. Participants need not have previous experience with the game. Each player should bring her own stick, mouth guard, shin guards, water bottle, cleats, and sneakers. Click here to register for Introduction to Field Hockey. One week clinic: June 24-27; 2:30-5 p.m.
You'll enjoy learning the basics of competitive volleyball, led by Merion Mercy's varsity volleyball coach. Students may enroll regardless of experience. Join us in our air conditioned gym for a week of learning and fun! Click here to register for Volleyball. One week clinic: August 5-8; 4-6:30 p.m. Explore your creative side in our new art and design center. Build a foundation of creative and technical skills, and expand your perspective on art making! Experiment with different mediums for drawing, painting and design. Build self-confidence within a dynamic modern studio environment. 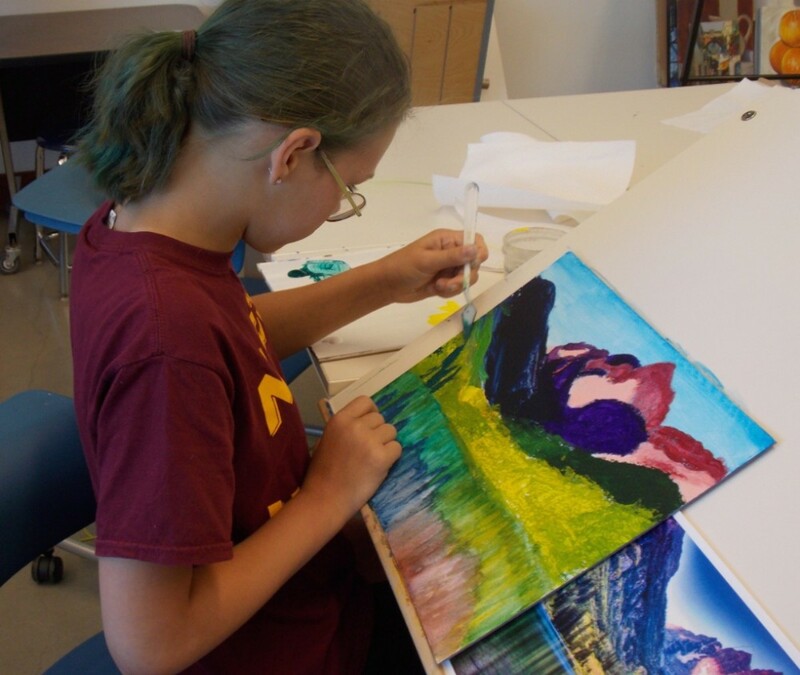 This class is led by experienced, enthusiastic art educators. No art experience necessary. Click here to register for Make Art! One week: June 24-28; 12:30-2:30 p.m. Program a robot, make light displays or design a game! Learn the basics of computer coding using hands-on devices and online programming environments. Experience this class in our new Innovation Room. 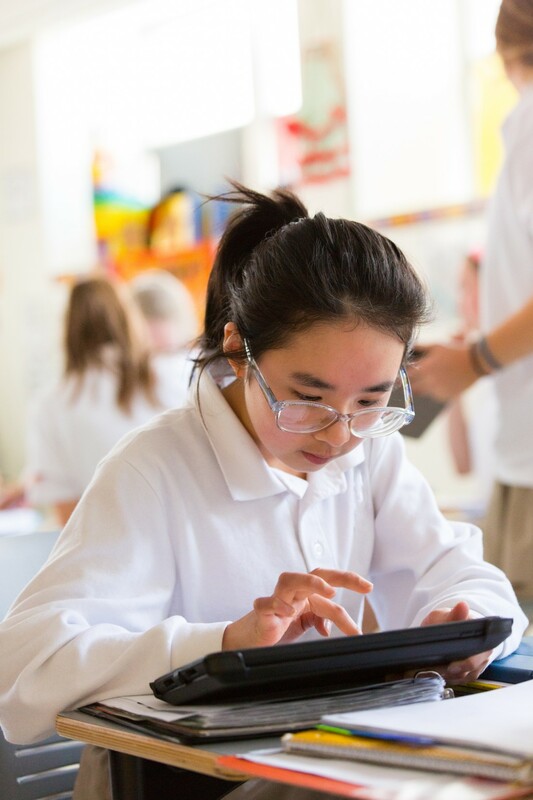 Click here to register for Introduction to Coding. One week: June 17 - 21; 12:30-2:30 p.m.
We will solve a mystery this week! 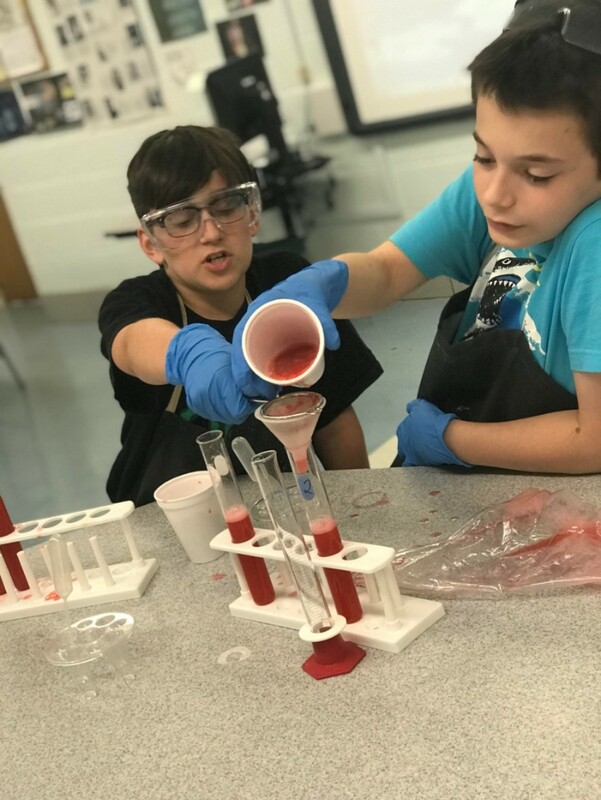 Use your powers of observation and learn the Scientific Method to investigate a crime scene and evaluate various types of physical evidence (such as fingerprints, tire impressions, fibers, and genetic material). Click here to register for CSI Merion Style. Three days: July 1 - 3; 12:30-2:30 p.m.